JNBK has been expanding the product range of brake parts for Japanese, Korean, European, American, and other Asian manufactured cars. Setting JNBK’s focus on Japanese vehicles’ brake parts, JNBK has also put in every effort to reach out to more brake parts for vehicles from around the world. 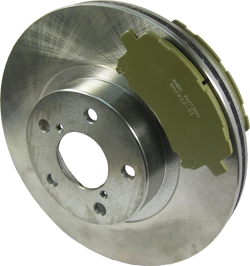 Brakes are one of the most key safety parts of vehicles, and it is essential to ensure that parts like brake pads, shoes, lining, and rotors, are of high reliability and quality. Stopping is a core function of all vehicles. To ensure the safe driving, the vehicle must be able to stop safely. 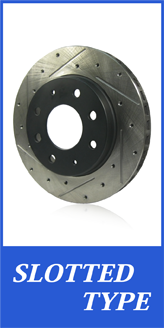 In order to provide an increasingly safer and more comfortable ride for drivers, JNBK is dedicated to the building up of revolutionary brake products, which will meet the market needs in an appropriate manner, and satisfy our clients’ requirements for competitive and innovative components. Staying connected with our clients is an advantageous entity, and JNBK sees it as a stepping stone for areas of improvement. 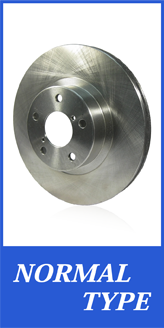 Friction materials are the main components that contribute to braking. 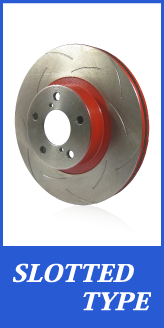 Disc brake pads and brake shoes are mainly made up of friction materials. Disc brake pads stop the brake disc rotors, while the brake shoes stop the brake drums, which stop the wheels from rotating. JNBK develops friction materials that deliver excellent braking experience, comfortable, quiet, and powerful. Friction material may vary depending on the type of application, such as passenger cars, performance cars, trucks, and buses.